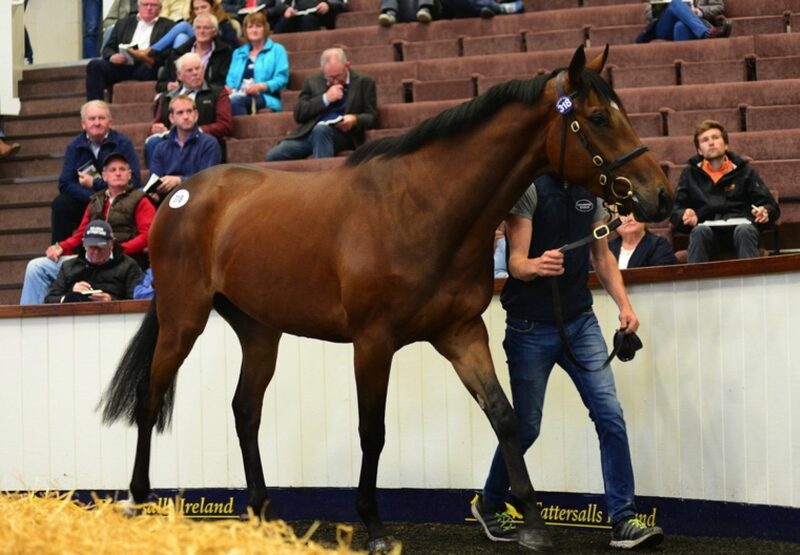 A well-connected €145,000Milan three-year-old topped the concluding session of Tattersalls Ireland’s Derby Sale on Thursday. Bryan Murphy, owner of the Dunraven Arms Hotel in Adare, signed for the Loughmore Stables offering (pictured), bred by Roland Crellin out of the Alderbrook mare Belle Brook, who hails from the family of Boston Bob and Briar Hill. "He is a lovely horse with a fabulous page," said Murphy. "He'll come back to us and we'd be looking for a bumper in the spring." Kitty Cowhey of Loughmore Stables added: "He's been a smashing horse bred by Roland Crellin, the breeder of Cue Card. He’s been very straightforward all the way through, he is very athletic - everything added up. He is ready to go, he won't take too long.” Other popular Milans included a three-year-old out of the Supreme Leader mare Wyldello selling for €115,000 to Aiden Murphy while the fabulous sire was also responsible for prices of €92,000 (Henry de Bromhead), €88,000 (Tom Malone) and €80,000 (Highflyer Bloodstock) etc. Coolmore NH sires were in big demand at the Derby Sale with Flemensfirth’s stores making €115,000 (Highflyer BS), €115,000 (Gearoid Costelloe) and €82,000 (Bryan Murphy). Meanwhile a Dylan Thomas three-year-old out of the Raintrap mare Dame Foraine was snapped up for €100,000 by M V Magnier. 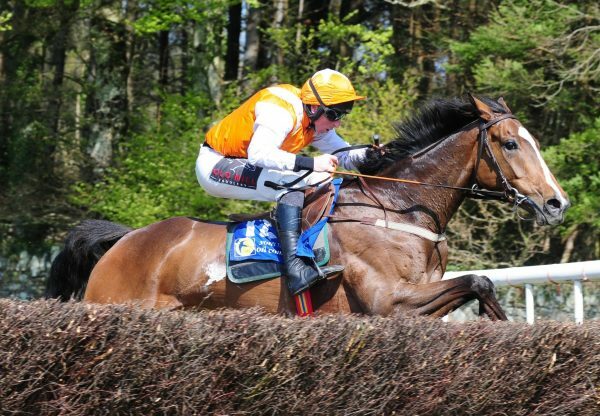 The late Fame And Glory is going to be sadly missed with prices of €125,000 x 2, €110,000, €92,000 (x2), €90,000, €80,000 etc.